Delivery in 24 / 72 h.
Read more... Write your opinion ! Mouth / Flavors: Se muestra amable y conciliador en boca, elegante sin renunciar a la gracia y al desparpajo de su frescura. Winemaker notes: Extremadamente fiel a su origen en la zona más agreste de la Ribera del Duero, a más de mil metros de altura sobre el mar. 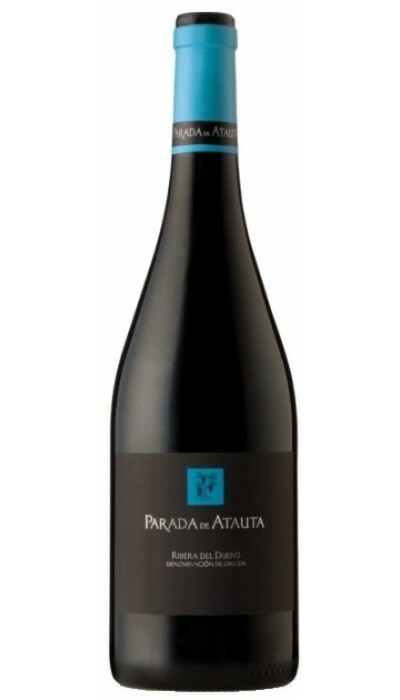 Grape Varieties: 100% Tinta Fina. At 1000 metres above sea level in Atauta, a village in Soria, is a singular valley, a genuine ethnographic and oenological gem. In this unique location hangs, literally, Bodegas Dominio de Atauta, whose purpose is to reflect in its wines all the peculiarities that the Tinto Fino variety is able to offer. These grapes are grown on pre-phylloxera vineyards with over 100 years of age. Bodegas Dominio de Atauta is inspired in the tradition of a valley with over five centuries of winemaking in extreme conditions, resulting from its altitude and a climate with little rainfall and large temperature fluctuations. 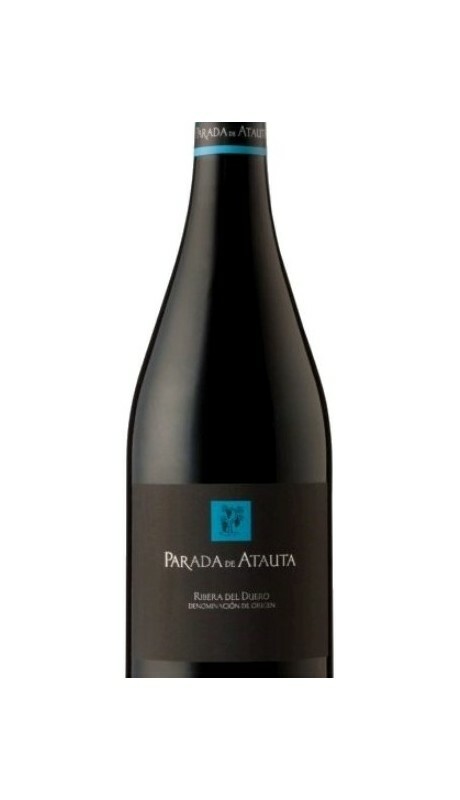 On this basis, the philosophy followed by Bodegas Dominio de Atauta since its inception has been of nurturing the fruit grown in the vineyard throughout the entire cycle and carrying out a careful intervention in the winery. 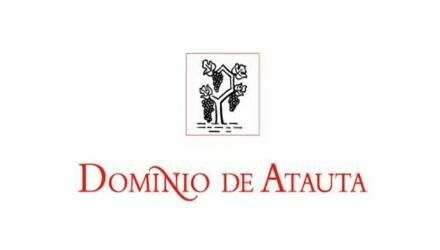 With the pass of the years and the addition of a fine human factor to the unique conditions of the terroir, the wines of Dominio de Atauta have carved a niche among some of the most renowned wines in such a famous Denomination of Origin as Ribera del Duero. These valley’s orographic conditions, together with the area’s climate conditions -low rainfall, low average temperatures and large temperature fluctuations between day and night during the ripening period-, are ideal factors for the growing of vines and the ripening of the grapes. The common characteristic of all these soils is the calcareous rock found at a depth and that provide the grapes its mineral qualities, while impeding the roots from reaching deeper layers. The vineyards coexist in an environment with oaks, holm oaks, aromatic herbs -thyme and rosemary-, vegetable gardens, mushrooms, and animals, such as hares, partridges, roe deer and wild boar. Vultures and eagles are also a common sight in an ecosystem that subsequently becomes part of the wine from the interaction of all its elements. The predominant variety is Tinto Fino, which is how the Tempranillo is known in Ribera del Duero. Dominio de Atauta manages over 500 plots of land in the valley, where only environment-friendly organic products are used for growing wine and where the work is carried out using the most sustainable methods available. 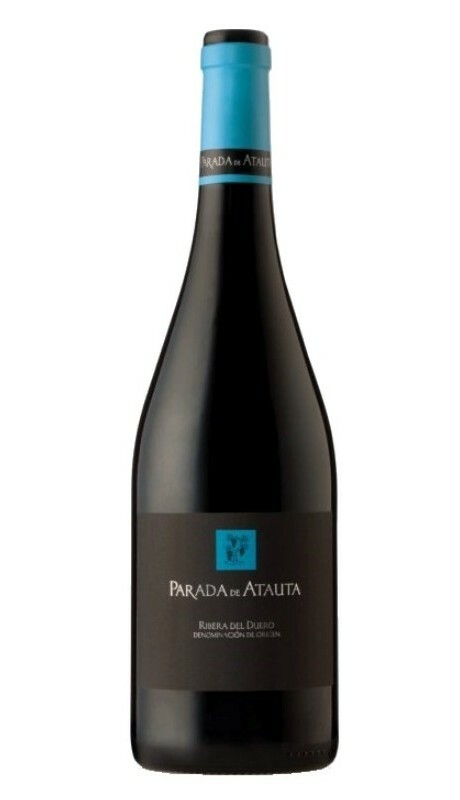 All the wines made by Bodegas Dominio de Atauta are conceived with the aim of fully expressing the character of the genuine oenological gem that the Atauta Valley is. This small valley is located at the beginning of the D. O. Ribera del Duero at 50 km from the source of river Duero in the province of Soria, at around 1000 metres above sea level. To see the content of this website you must be of legal age. We use own and third-party cookies to improve the browsing experience, and deliver content and advertising of interest. Continue with navigation, we understand that you accept our cookies policy.